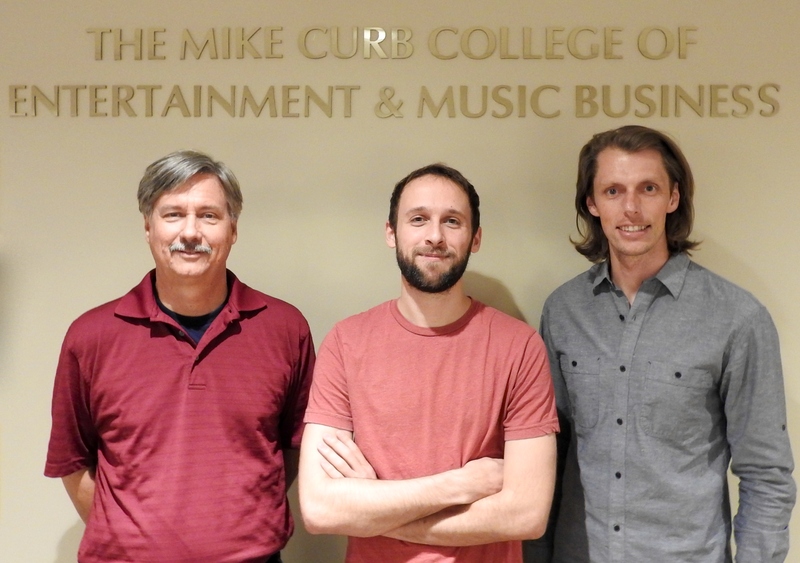 Belmont audio engineering technology student Nick Lobel and faculty members Drs. Wes Bulla and Eric Tarr presented a research paper titled “Listener discrimination of high-speed digitization from analog tape masters with spectral matching” on audio preservation at the 139th Audio Engineering Conference in New York City on Oct. 30. Their research demonstrated a method of converting an audio signal from analog tape to digital at a faster rate to improve the method of preservation. Additional digital signal processing was also included in the method to preserve the perceptual characteristics of the original analog tape recording. Finally, a listening experiment was included as part of the research to confirm the effectiveness of the preservation method.